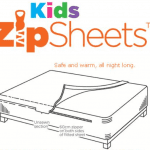 Easy Kids Zip Up Bedding with Unique Zipper Sheet Design! 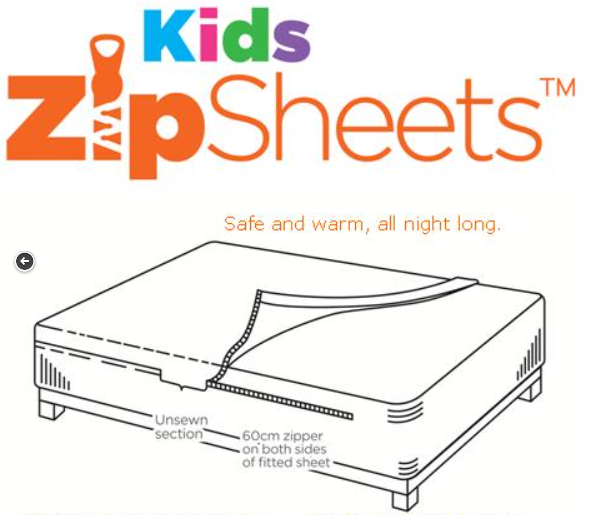 Our zip up bedding is possibly the best NEW kids bedding product on the market! Does your child always kick the covers off? Not any more as the fitted sheet and top sheet are sewn together at the foot of the bed and part way up both sides. There is an open area for ventilation and zips the rest of the way up. The covers will stay in place all night long so your child can rest better and so can you. Looking for a bunk bed sheet? Consider zip up bedding for bunks, lofts, or any bed that is up against the wall. These are the only sheets that we know of that require zero tucking! SKU: PLAIN-WHITE-TC. Categories: Kids Zip Sheets, 100% Cotton, Twin Size, Shop. Tags: boys, cotton, girls, sheets with zippers, twin, white, zip it bed sheets, zip it sheets, zip on sheets, zip sheets twin, zip up fitted sheet, zip up sheet, zip up sheets, zipper sheets. Kids zip up bedding for easy to make beds! Not only is this zip up bedding easy to make, it has built in zips to help keep the kids tucked in all night. This unique product comes with the fitted sheet and top sheet sewn together at the foot of the bed and partway up both sides. There is a span of open area for ventilation and the rest of each side has a zipper. 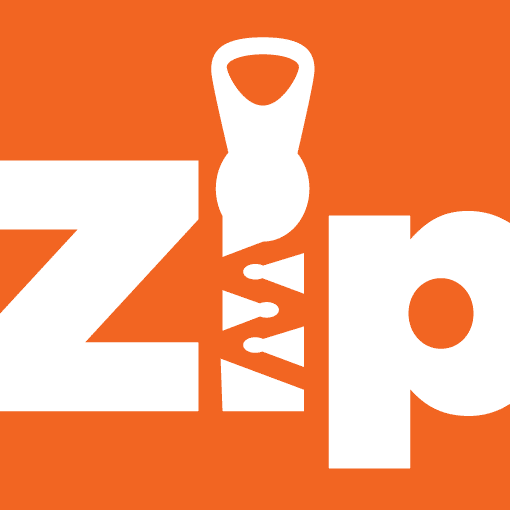 Leave it zipped the whole way up or part way. Leave one size zipped and the other open. In the morning, zip both sides up and the bed is made. Throw your comforter, quilt or blanket on top or use the brightly colored kids zip sheets alone. They will make a bunk bed or any bed look tidy with just the sheets. This sheet set will fit standard twin size mattresses (75″ x 39″) up to 14″ deep. Ideal for children ages 2-12 on any bed type. View our complete line of zip bedding! To learn more, visit 7 Zipper Bedding Myths. Zip up bedding is great for hard to make beds such as bunk beds, loft beds, or beds that are up against a wall. Consider these for your next bunk bed sheets!